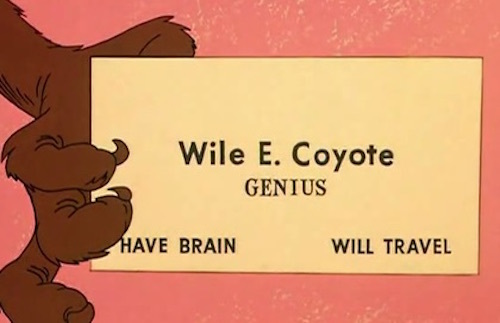 The less competent an individual is at a specific task, the more likely they are to over-estimate their ability at that task. Every once in a while — very rarely in the grand scheme of things — someone figures out how a tiny, tiny bit of the universe works. Through this newsletter I celebrate these discoveries, and the people they’re named after. 2) the law must shine a tiny bit of light onto one tiny bit of how the universe operates. Browse the archive (and sign up) here. As we revel in rules, we might spare a thought for Gregor Johann Mendel; he died on this date in 1884. 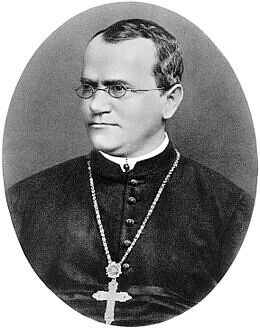 After a profoundly-unpromising start, Mendel became a scientist, Augustinian friar, and abbot of St. Thomas’ Abbey in Brno, Moravia (today’s Czech Republic). A botanist and plant experimenter, he was the first to lay the mathematical foundation of the science of genetics (of which he is now consider the “Father”). Over the period 1856-63, Mendel grew and analyzed over 28,000 pea plants. He carefully studied for each their height, pod shape, pod color, flower position, seed color, seed shape and flower color– and from those observations derived two very important generalizations, known today as the Laws of Heredity.